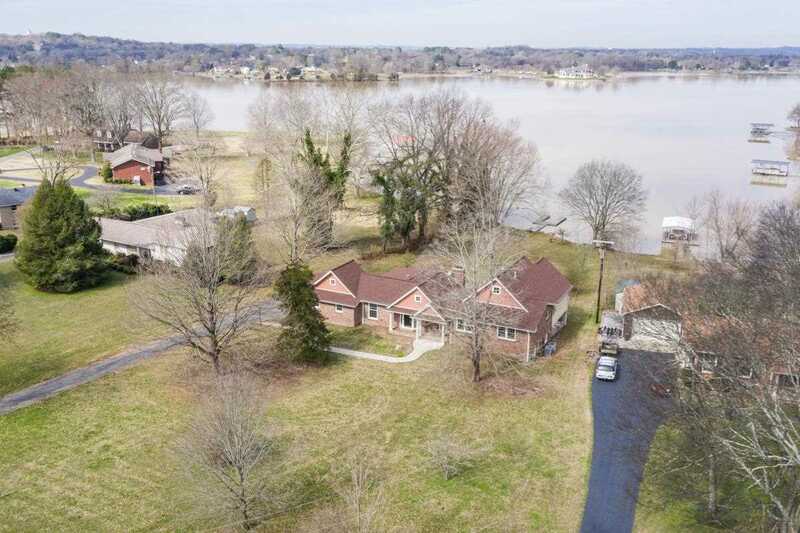 Sprawling ranch home smack on the lake, easy walk to the water, lots of square ftg and lots of possibilities with this spacious home with approx 1 acre. Lots of extras with this eclectic property, vaulted ceiling in mstr br , newly renovated bath includes heated floor, walk in whirlpool tub, 2 fireplaces, lots of storage in the basement all in the prestigious Indian Lake community. SchoolsClick map icons below to view information for schools near 266 Lake Terrace Dr Hendersonville, TN 37075. Listing provided courtesy of Martin Realty House.